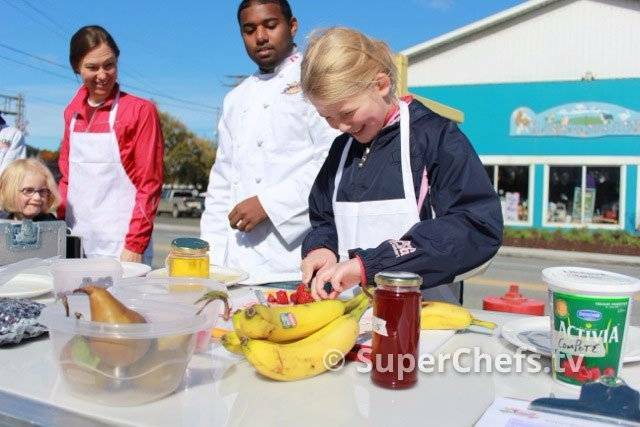 SuperKids of Sherbrooke kicks off in Lennoxville Quebec! 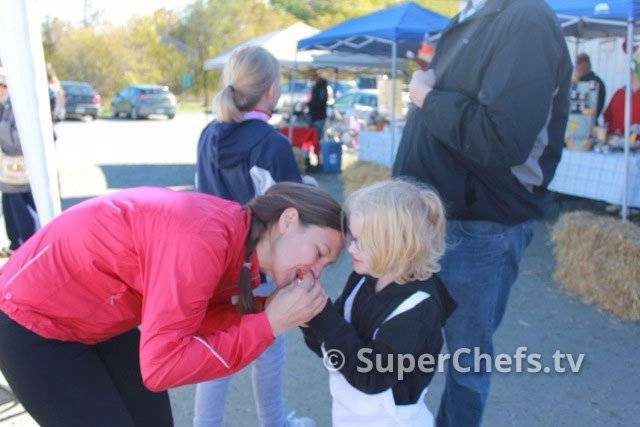 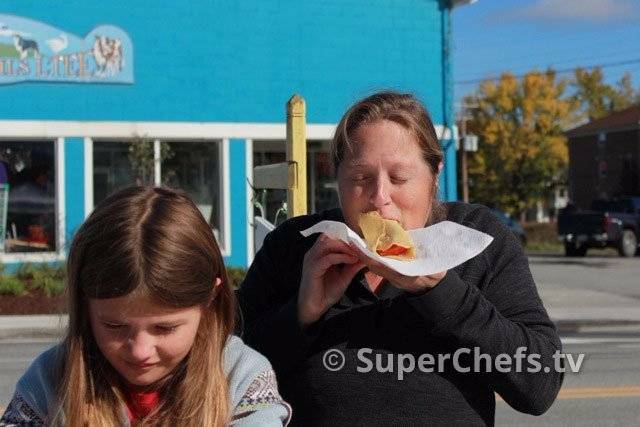 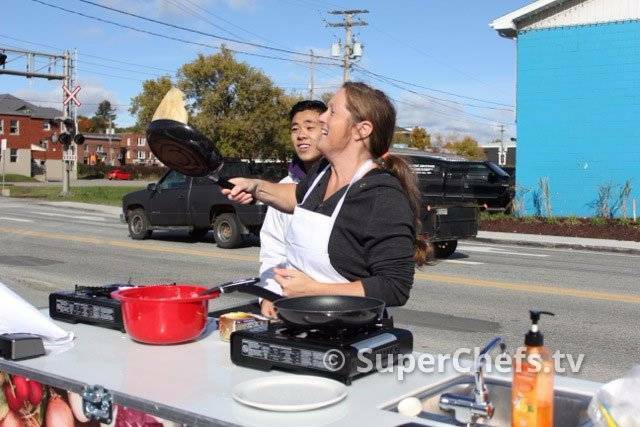 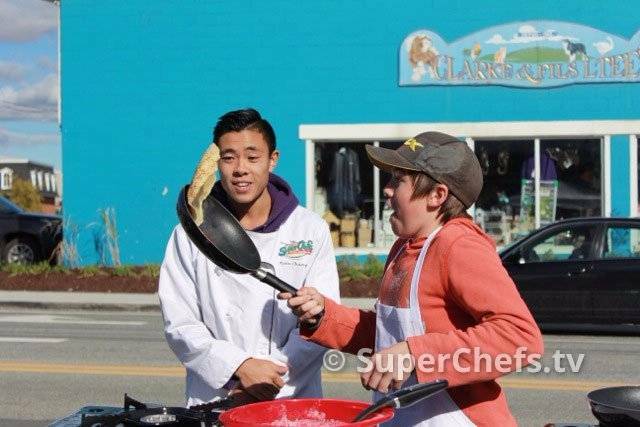 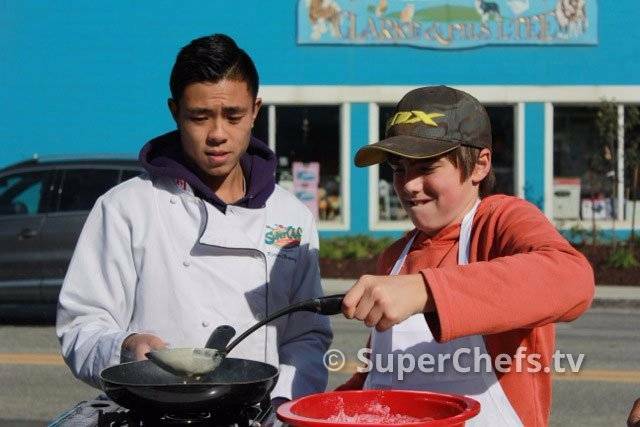 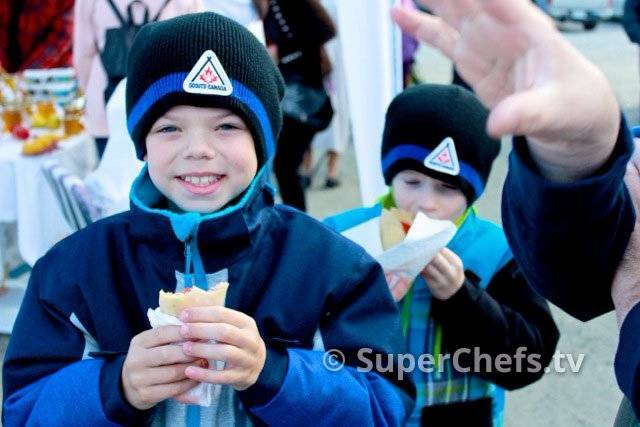 SuperKids of Sherbrooke, a new Enactus program began at the Lennoxville Farmer’s Market, where the SuperKids team taught kids and families how to make and flip their own crepes and fill them with fresh and healthy ingredients. 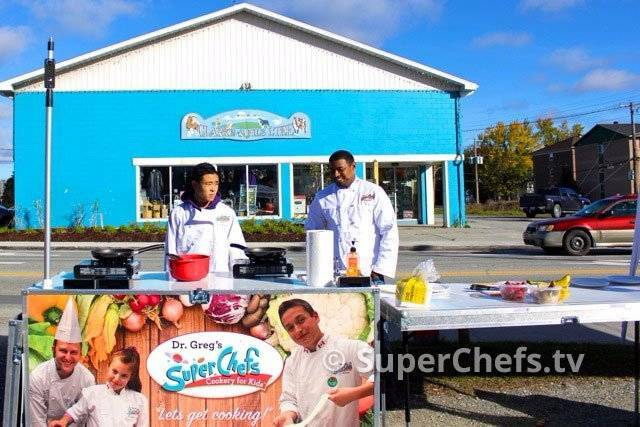 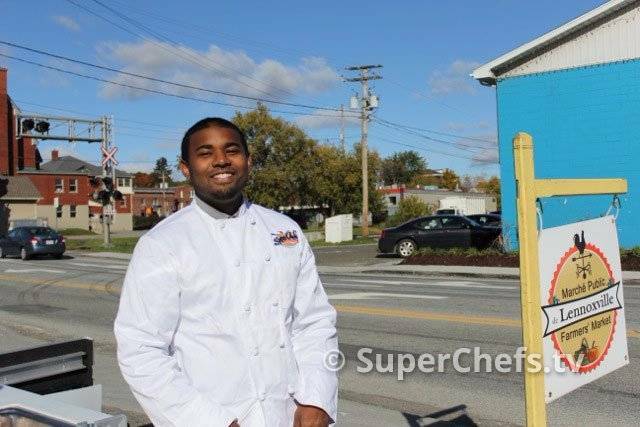 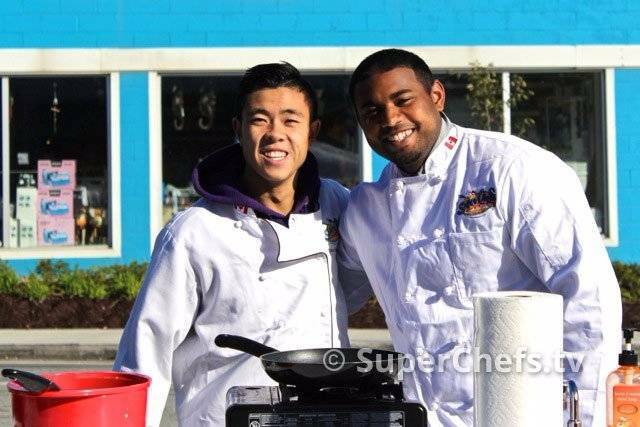 This new program at Bishop’s University is under the direction of SuperChefs Project Coordinator Ryan Chang, a SuperChefs veteran who has served to teach kids food skills and encourage healthy eating . 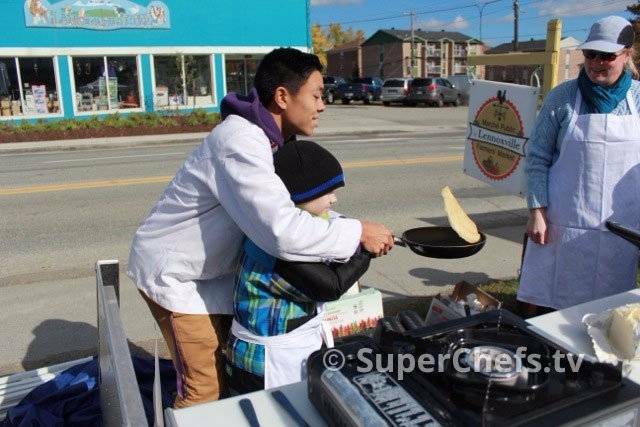 Ryan, a 3rd year business student at Bishop’s University, is using his vast experience with SuperChefs to lead a team of business students within the Enactus Canada program, whose mission is to shape generations of entrepreneurial leaders who are passionate about advancing the economic, social and environmental health of Canada.